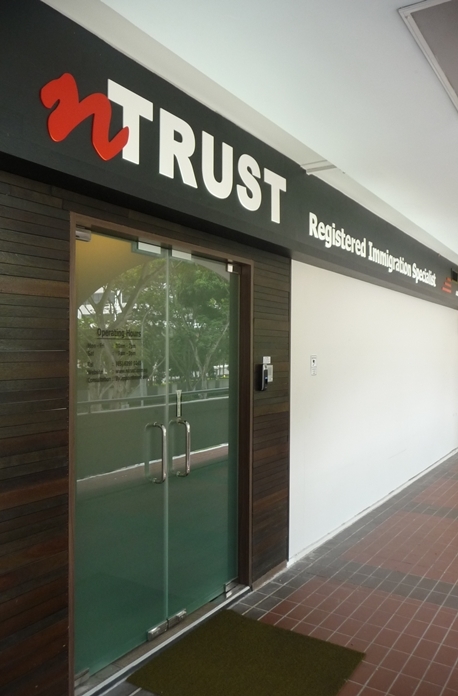 NTRUST (Singapore) Pte Ltd, the leading registered Australia migration agency in Singapore celebrates its 10-year anniversary this month of April. Established in 2003, the company has helped thousands of individuals and families in immigrating to Australia. What makes a great migration agency? Immigration pieces of advice are given by people. Even the most experienced of registered migration agents cannot compensate for irresponsible and bad advice. That is why the NTRUST management takes as much care selecting registered migration agents and documentation specialists as you do choosing whom you work with. Our philosophy is to do it right, do it once. This way, instead of taking all free or offering highly discounted professional fees, our experienced consultants take time to listen, contemplate and offer advice as it stands. Whether you’ll qualify or not, you can be assured of upfront, honest advice and strategies. We don’t just provide agency services – we inspect the registered migration agents. In addition to regular quality checks by our management team, all document submissions are regularly double checked by a senior documentation specialist. Both must be 100% satisfied with the quality of the progress before the next stage can proceed. You will have direct communication and access to all registered migration agents and documentation specialists, as do your entirely family because we want everybody to be happy with the immigration process. And once you’ve been successfully grated the visa, we’re not out of the picture. If you need our help with job placements, property acquisition or school placement advice, we’ll be there. We do everything in our power to preserve the trust you have in us. DIAC’s GSM SkillSelect Program embodies the direction and standard policies will be shaped in the future. Anyone can claim to be a great migration agency but with NTRUST handling your family’s future to Australia to your final settlement plans. It is all about attention to detail. Call +65 6299 0245 or make an appointment and visit us at 803 King George’s Avenue #02-176 to schedule for a professional consultation. We are open Monday to Friday 10am – 7pm and Saturday 9am – 3pm. Sunday and public holiday appointments may be arranged.